The programme will initially run for three years with over £70,000 distributed annually through both small grants of up to £10,000 and large grants of up to £25,000. However, until now the city has not directly funded activity with men who are Leeds’s highest at risk group. The Leeds audit published in 2016 found that men are almost five times more likely to end their own life than women. This is higher than the national average of three to one. The rate of suicide in men has increased since the previous audit, whilst the rate in women had not. White British males were over twice as likely to end their life by suicide than BME men. 55% of the audit population lived in the most deprived 40% of the city. Nearly 70% of the audit population were single, divorced or separated compared to 28% who were married, cohabitating or in a civil partnership. A theme of social isolation emerges from these findings. 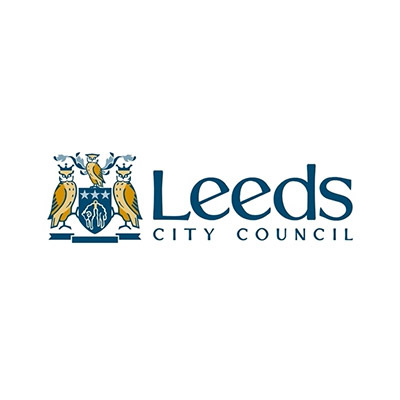 If you would like further information on the required monitoring or any other aspect of the programme, please contact Leeds Community Foundation at First Floor, 51a St Paul’s Street, Leeds LS1 2TE, Telephone: 0113 242 2426, Email: grants@leedscf.org.uk.